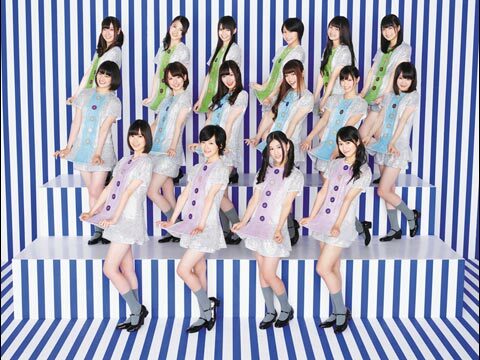 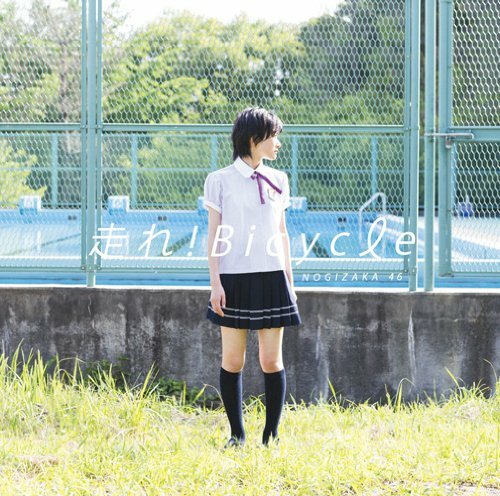 The covers for Nogizaka46's 3rd single [Hashire! 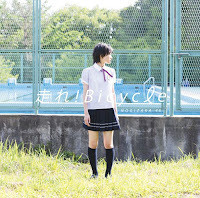 Bicycle] have been revealed. 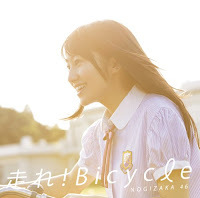 The single will be released on 22nd August 2012. 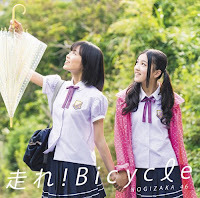 Type A features Ikoma Rina whilst Type B features Sakurai Reika. Type C features Ikuta Erika and Hoshino Minami. 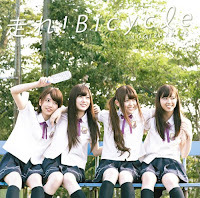 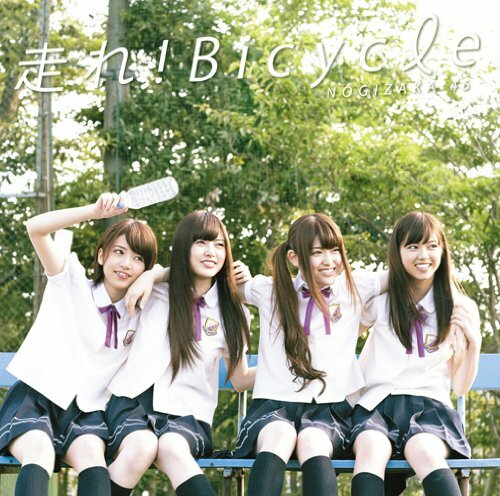 The Regular CD only edition features Hashimoto Nanami, Shiraishi Mai, Matsumura Sayuri, and Nishino Nanase. It seems odd to me to only feature so few members on the covers, with two solo covers at that. I'm also surprised that none of the covers used the striking costumes from the promo image and PV.